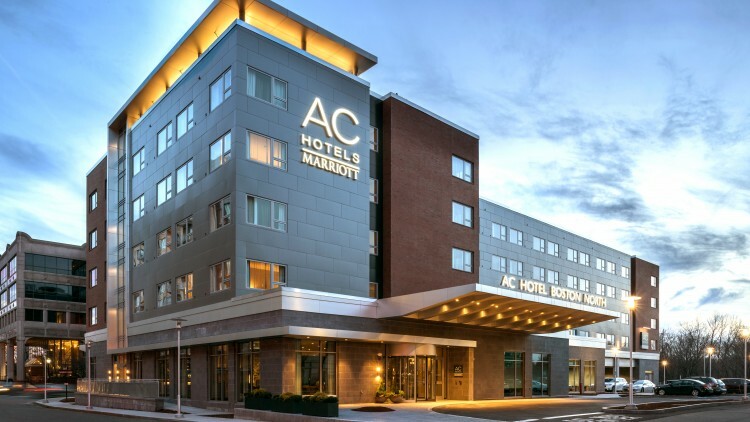 The event will be held at the AC Hotel National Harbor, a 3-minute walk from the Summit location at the Gaylord National Resort & Convention Center. The FAIR Institute has attracted more than 2,700 members and established itself as the premier organization for learning how to manage information and operational risk from a business perspective, enabling cost-effective decision-making. 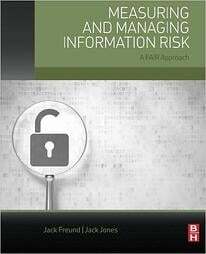 An expert, non-profit organization led by information risk officers, CISOs and business executives, the FAIR Institute was created to develop and share standard information and operational risk management practices based on Factor Analysis of Information Risk (FAIR), the only international standard value-at-risk model for information security and operational risk.